TOP 10 Small Towns in Europe To Visit Now ! Home » All Categories » TOP 10 Small Towns in Europe To Visit Now ! Check out what I consider the 10 most beautiful, charming, little towns in Europe. I hope this wanderlust-inducing list kicks you into booking your next trip, because really, you just have to visit! 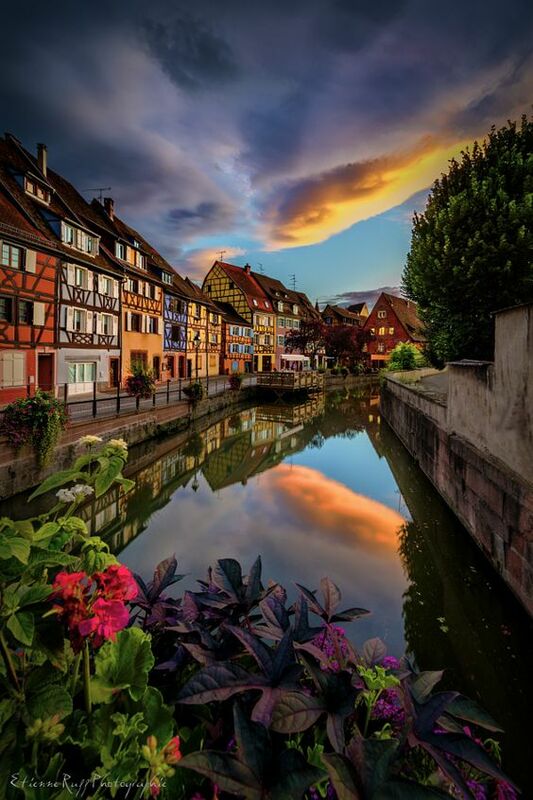 Colmar, France It is sometimes referred to as a fairy tail town. The little city is located in north eastern France. With its population of only 65 thousand, it emits tranquility and peace. It is a home for famous painter Martin Schongauer, sculptor Frédéric Bartholdi (known for the Statue of Liberty), as well as Alsatian wine. The place is definitely a treat for the eyes. 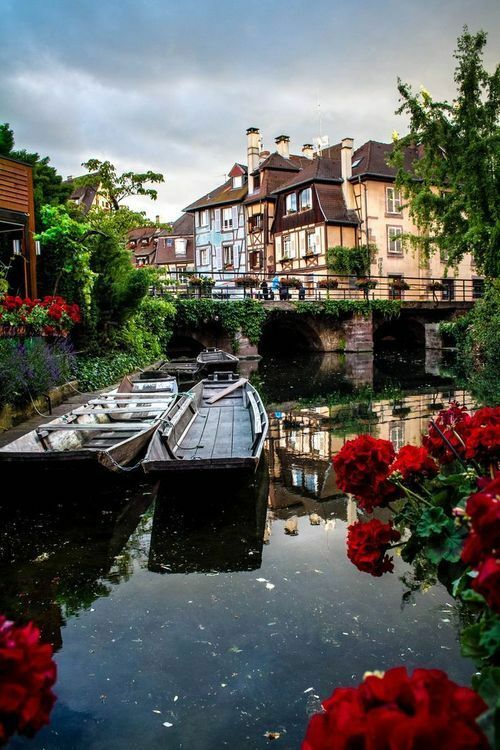 Colmar ~ First visit to France, we went here. Stayed on the canal. They call it Little Venice or something.